August 20 - 22, 2019 | Washington, D.C. Welcome back to IDGA’s industry leading Counter UAS Summit! IDGA is proud to welcome you back to the bi-annual Counter UAS Summit. 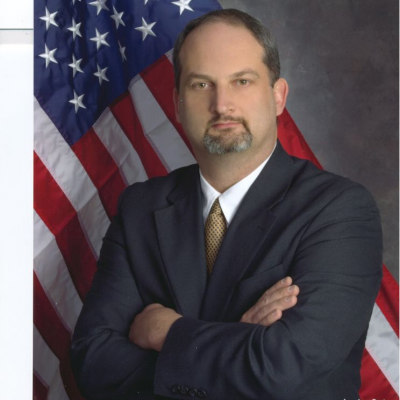 The third event in this market leading series builds on the remarkable success in March over 300 attendees from the C-UAS community gathering in Washington D.C. to discuss the very latest challenges facing governments, military and law enforcement bodies. The sUAS threat is growing not only on the battlefield but also at home, in our cities, airports, theme parks and within our critical infrastructures. 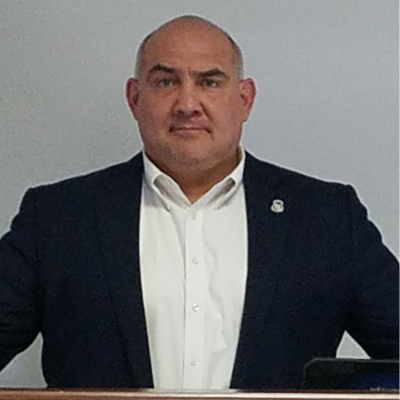 The diversity of institutions that are now tasked to tackle this threat was reflected in the speaker faculty and attendees at our last Counter UAS Summit which were made up of the key branches of the US military and law enforcement agencies and as well as nine foreign military delegations. 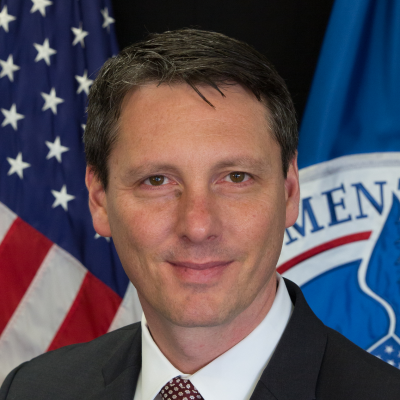 Our latest summit in August will continue to innovate, evolve and grow series by bringing you an unprecedented agenda of senior representatives from amongst other; the FBI, DHS, JIDO, TSA, NYPD, CISA, US Army, Navy, and Airforce. Our speakers will tackle a wide variety of CUAS topics ranging from protecting airports, drone swarms, directed energy weapons, EW systems, S&T challenges and counter terrorism. 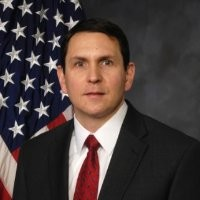 Delegates will also get a unique opportunity to learn the CUAS acquisition priorities for the military and federal security agencies from key decision makers. I would like to thank all of our past attendees for making this series such a success and the de facto meeting place for the C-UAS community. If you are a first time attendee or partner I want to welcome you to the biggest and most exciting Counter UAS event in North America and the opportunity to deepen your knowledge of the CUAS space, benchmark the latest technology innovations and expand your partnerships network. Mark your calendars for the best Counter UAS event of 2019! 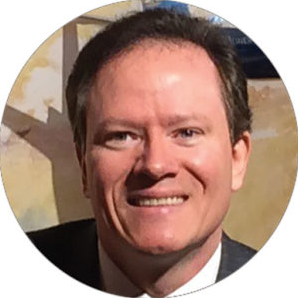 Take a look at who you will be able to meet at this year's Counter UAS Summit. 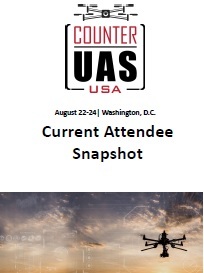 Present your boss with this customizable letter detailing the reasons why you should attend the upcoming Counter UAS Summit in Washington D.C. and you'll be sure to receive permission to join us. 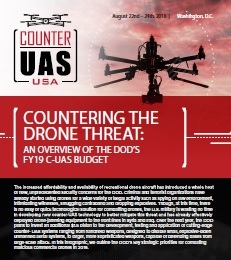 The increased affordability and availability of recreational drone aircraft has introduced a whole host of new, unprecedented security concerns for the DoD. Read more about the the DoD plans to invest an additional $1.5 billion over the course of 2019 into the development, testing and application of cutting-edge counter- UAS systems.